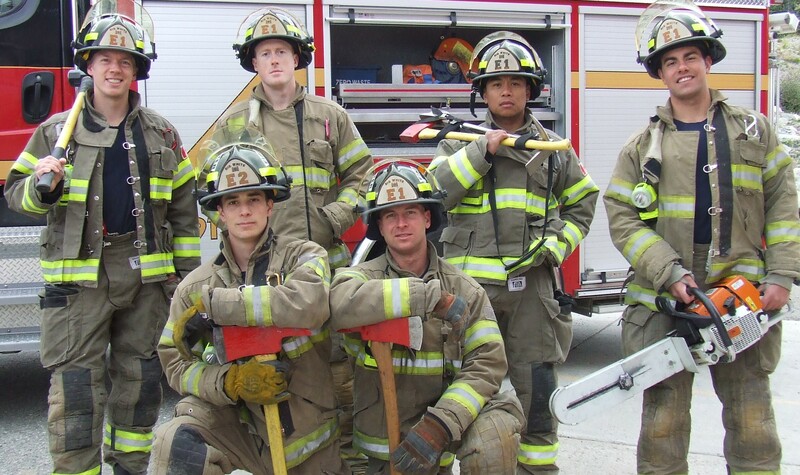 We are a composite fire department with approximately thirty dedicated paid-on-call firefighters. We provide protection to the village of Big White and the Big White Ski Resort, which has a capacity of 25,000 people and accommodations for 20,000 people. 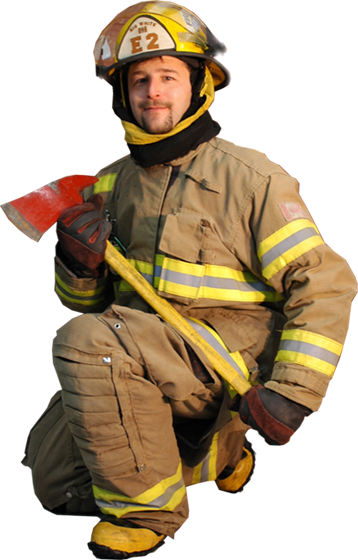 We commit ourselves to preserving life and property by providing: Fire Prevention, Emergency Planning, Public Education and Responding to Emergencies within our community. We dedicate ourselves to the safety, security and well-being of our members.